A couple of quick pics of my keepers. Thread: A couple of quick pics of my keepers. 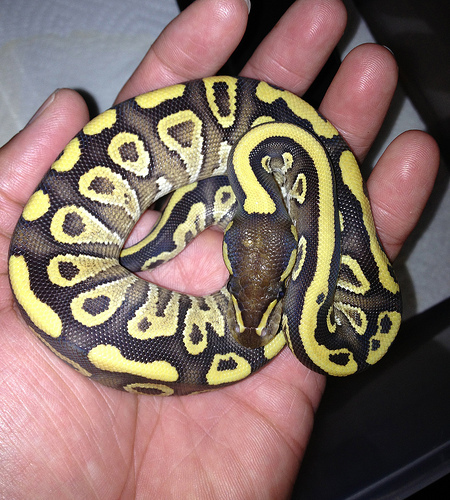 I've got another clutch in the incubator from a Black Pastel female that was crossed with a Mojave and Calico. Fingers are crossed for a couple of more keepers soon. Share your hold backs if you got 'em! Re: A couple of quick pics of my keepers. Very cool. 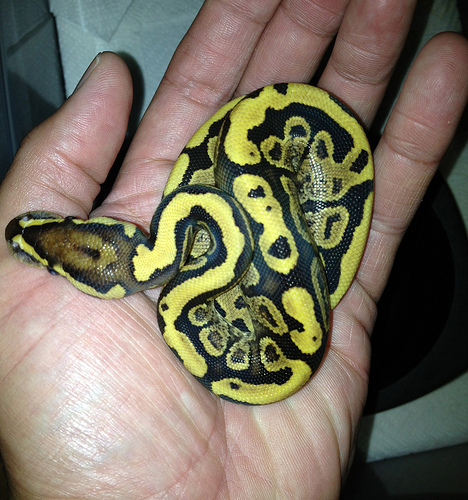 Sulfur calico is a combo with lots of potential! Hope you get more holdbacks from that clutch! These are cool!! Very nice animals! Good luck with clutch in the incubator. Black Pastels are one of my favorite dark morphs. Oh wow that first one is awesome!